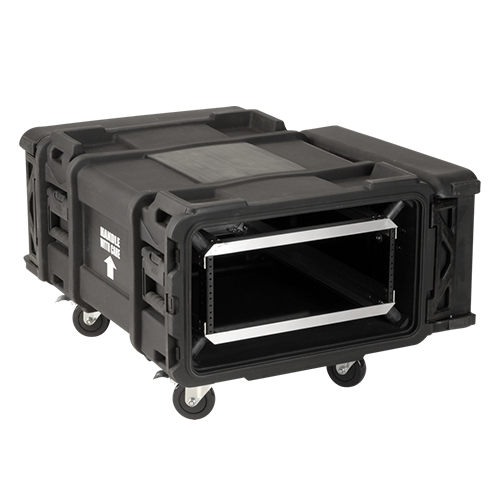 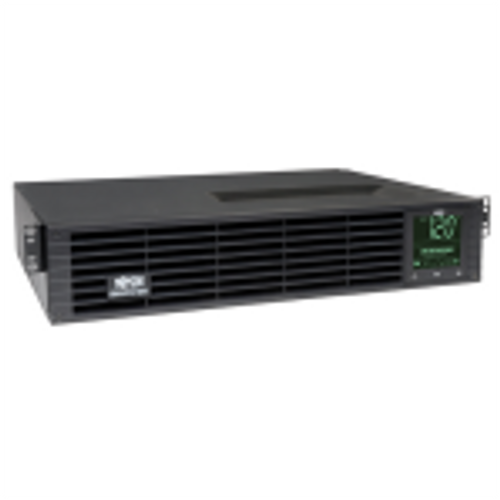 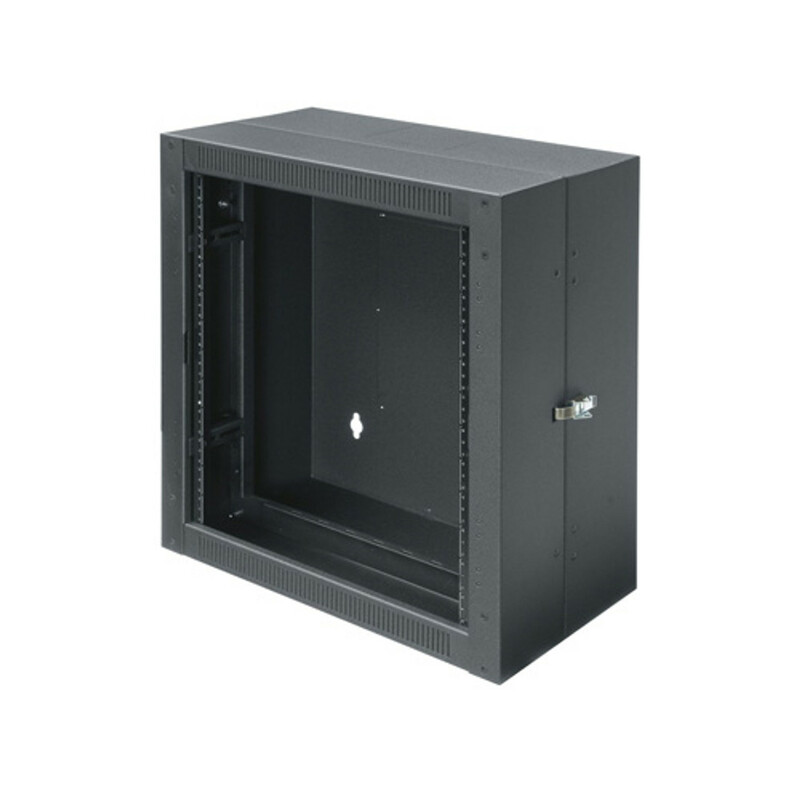 The SWR Shallow Wall Rack is the ideal wall mount enclosure for interconnect panels and shallow equipment used in broadcast applications and near performing arts stages. 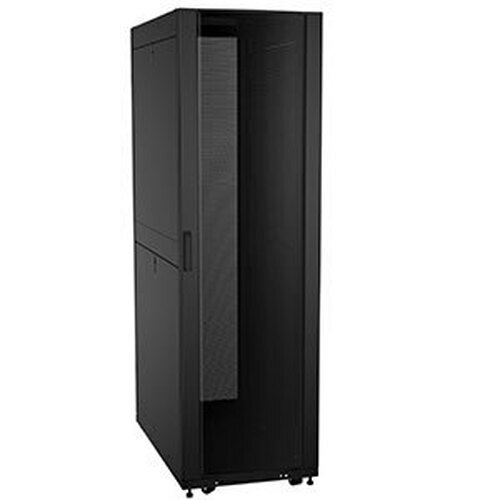 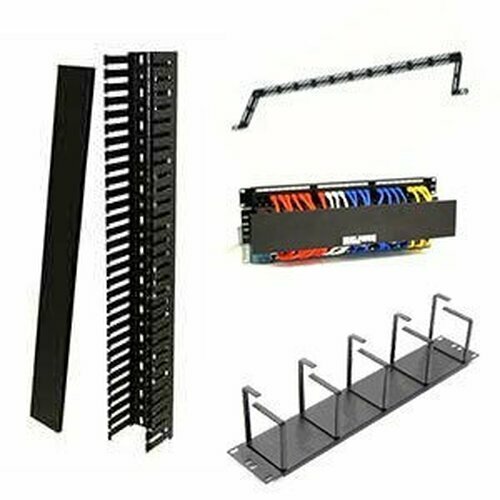 If you have shallow networking equipment, but don't want a full size wall mount cabinet this shallow wall rack is perfect for you. 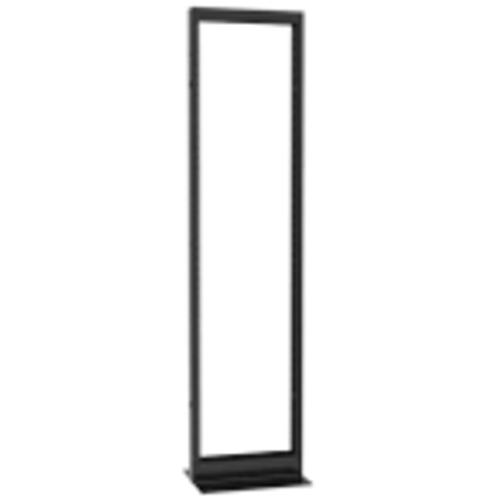 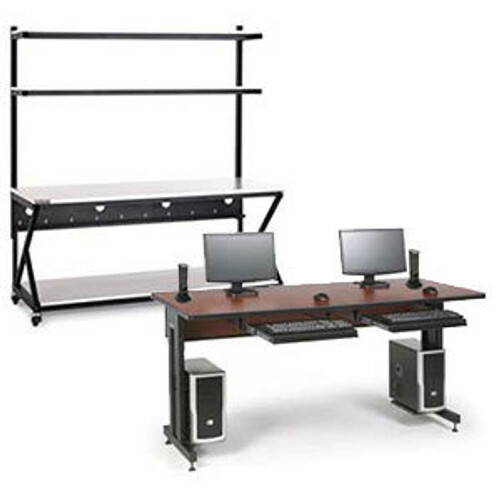 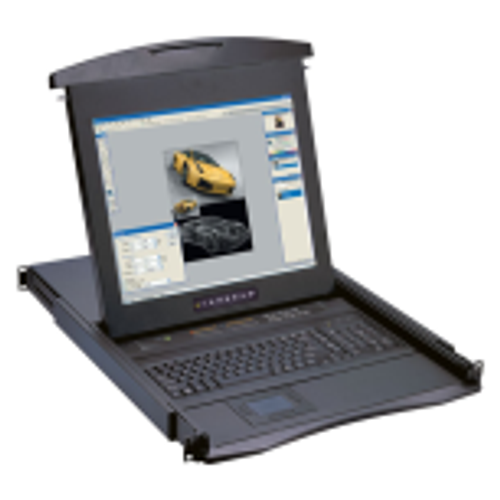 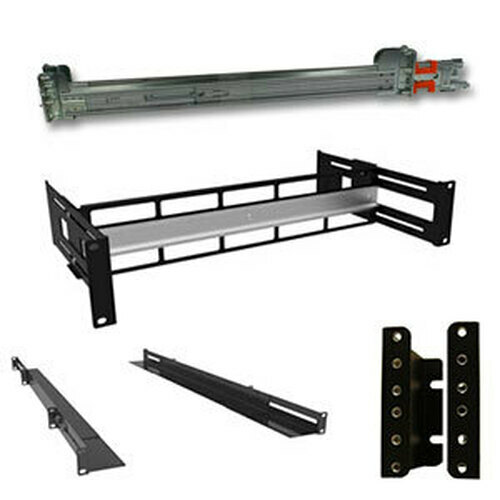 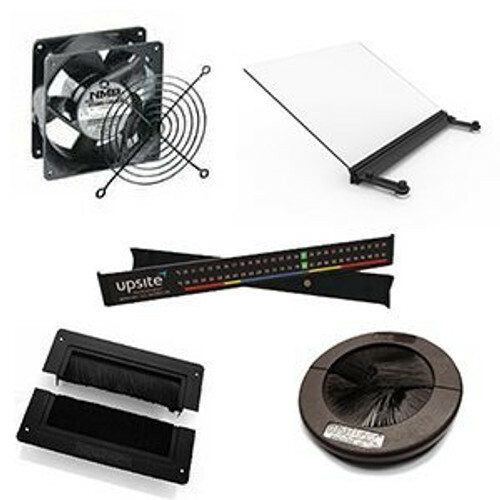 Mount shallow 19" wide equipment horizontally without taking up unnecessary room. 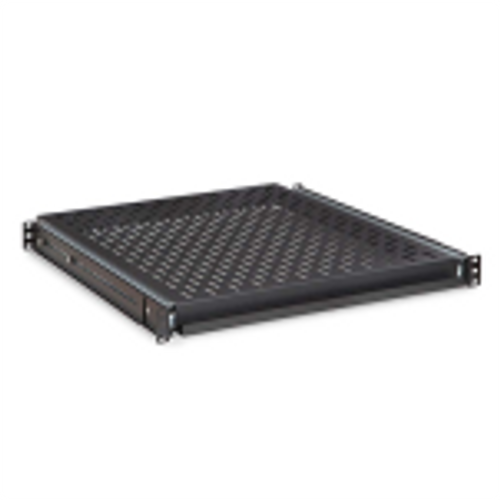 The SWR Series Shallow Wall Rack includes adjustable rack rails allowing the end user to manually change the depth of the network wall rack. 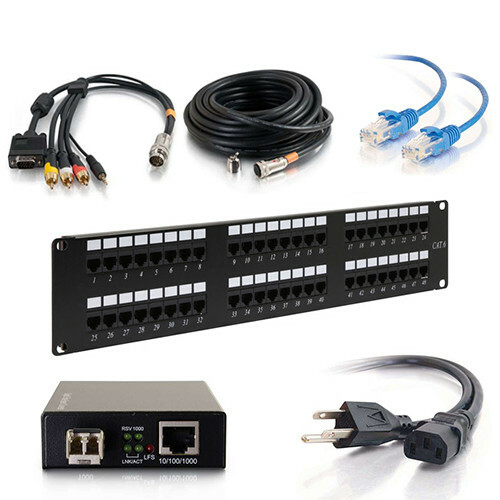 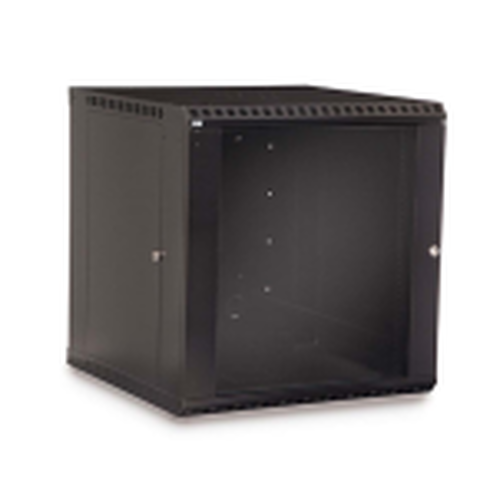 With 7" to the back pan, this network wall rack is ideal for your smaller equipment. 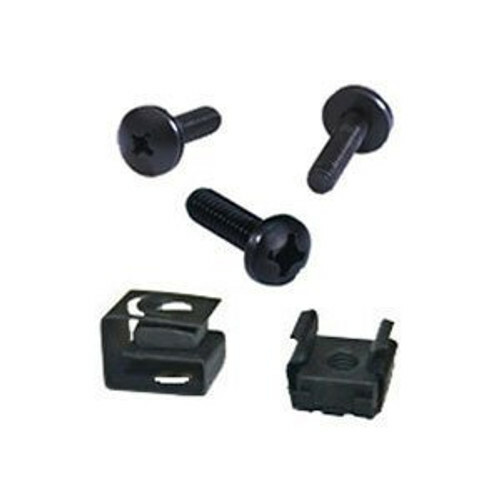 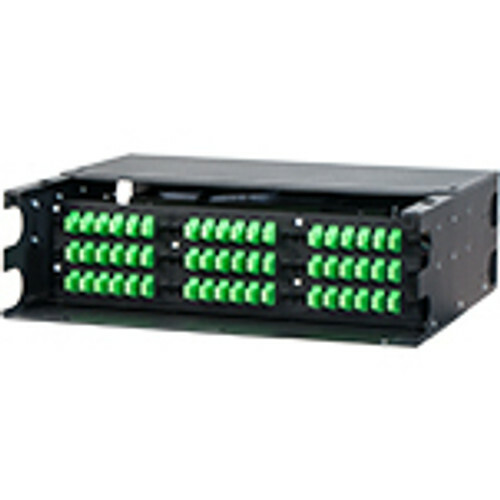 Laser knockouts are also included for cabling through the top and bottom of the network wall rack.